my friend and i are creating the first dirt bike mod for this game, still in begining phase, just putting this out here in case anyone else had similiar ideas. should have images up soon. first bike will obviously be a 1992 wr500 2 stroke. 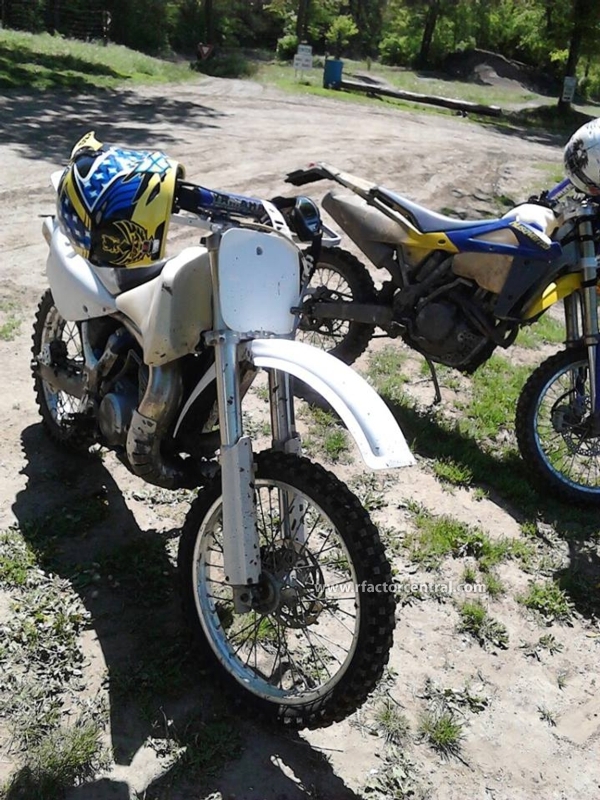 very wicked big bore bike that i ride in real life on the track and in the woods. also for any track makers, if you felt like making a super or moto cross track that would be greatly appreciated, if not we will end up creating one. this will also be our first game mod so when its ready for testing i will put it up for beta. It seems preety cool, but when you release it, please include other dirt bikes, like Yamaha DTLC 50.